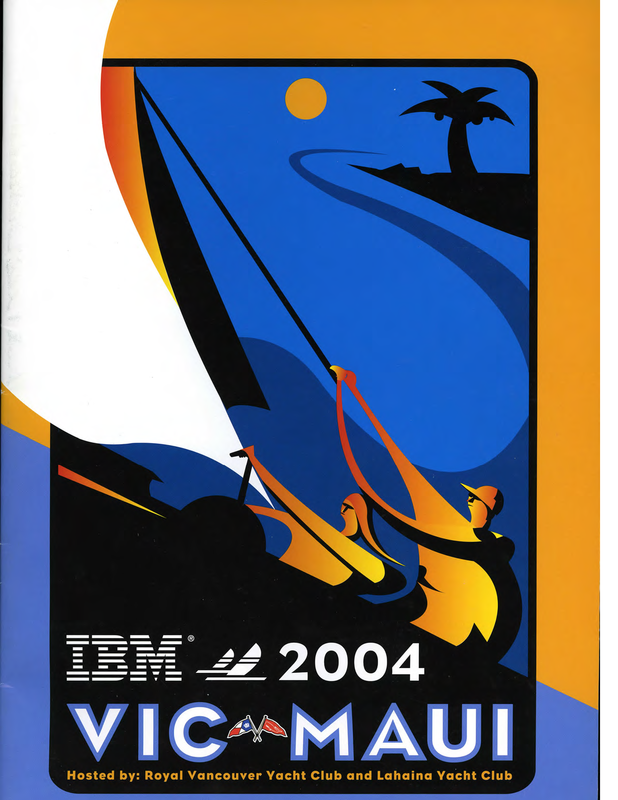 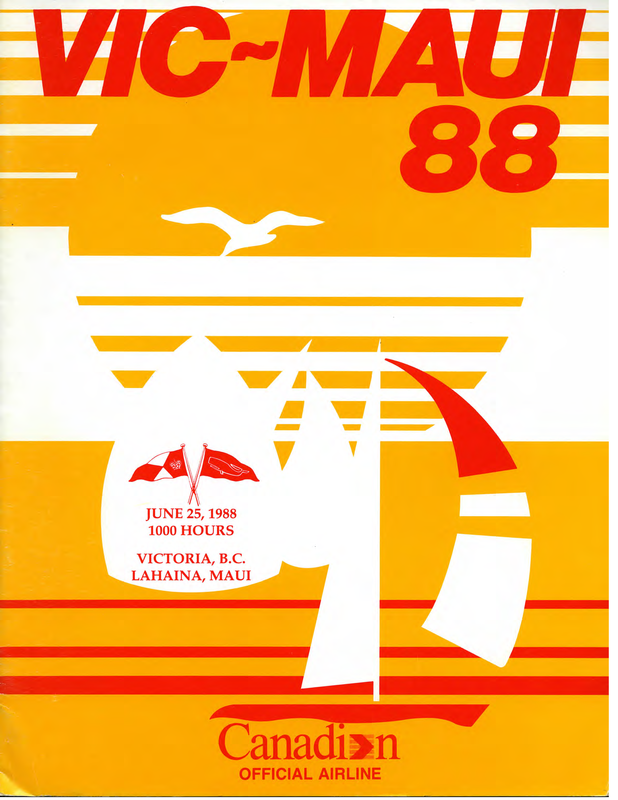 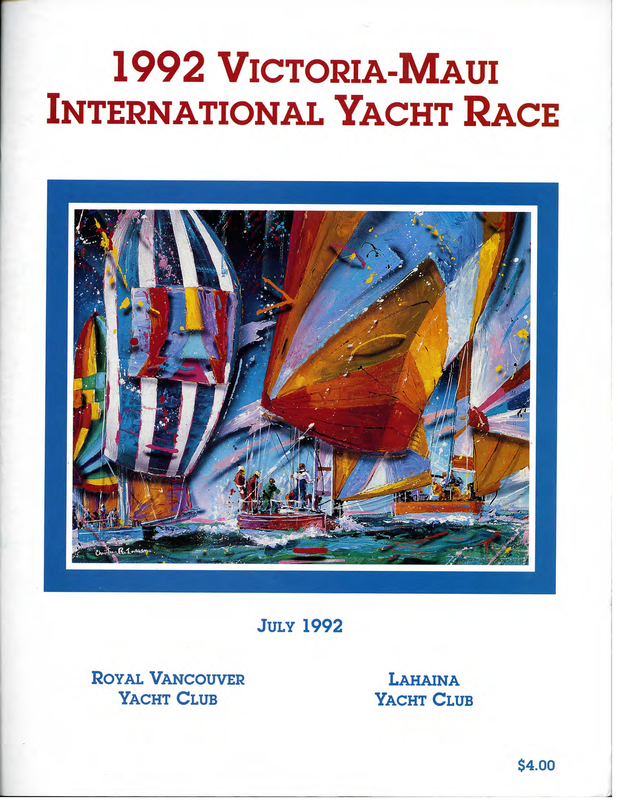 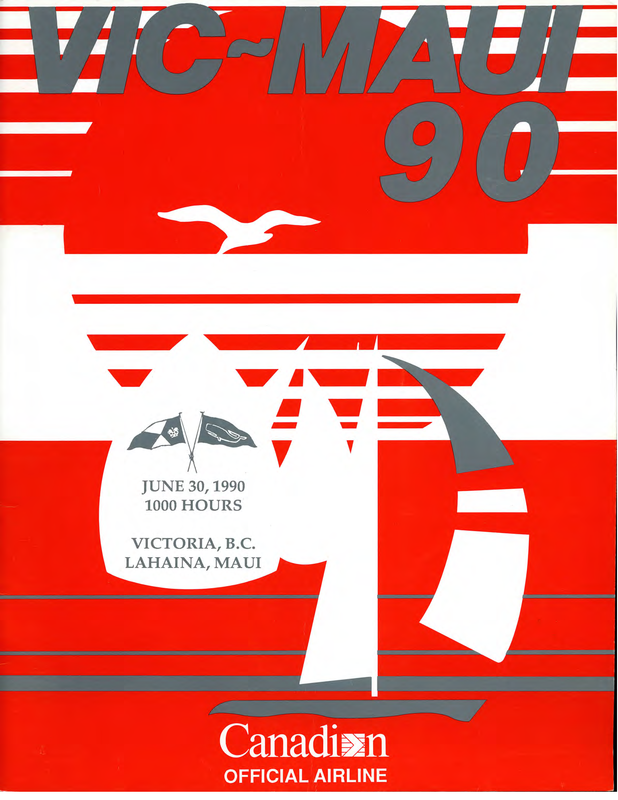 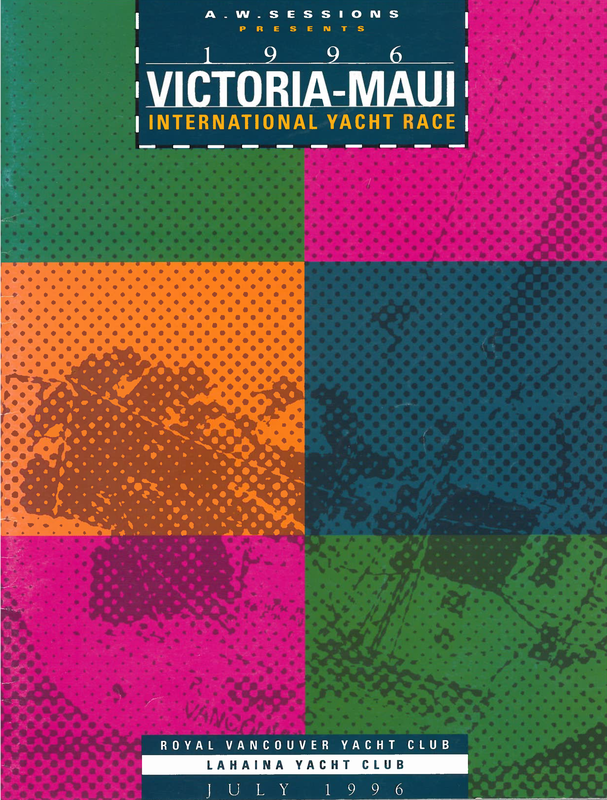 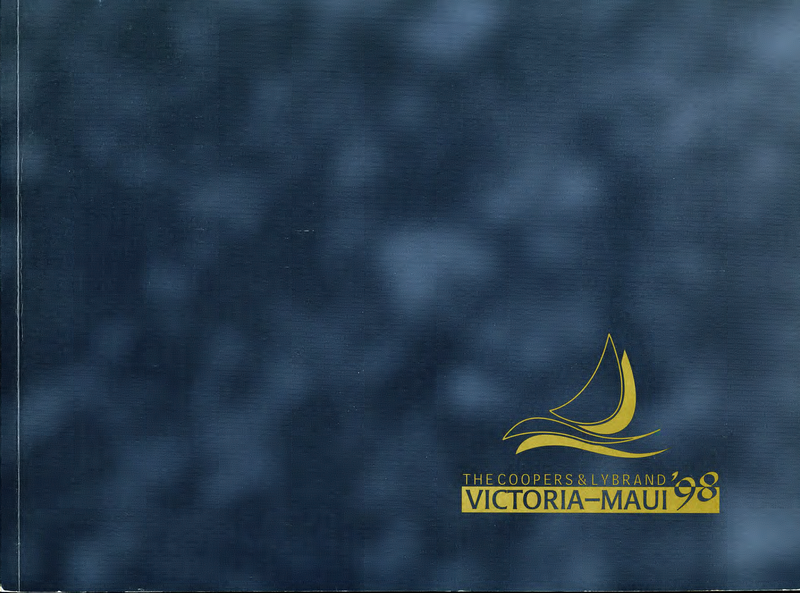 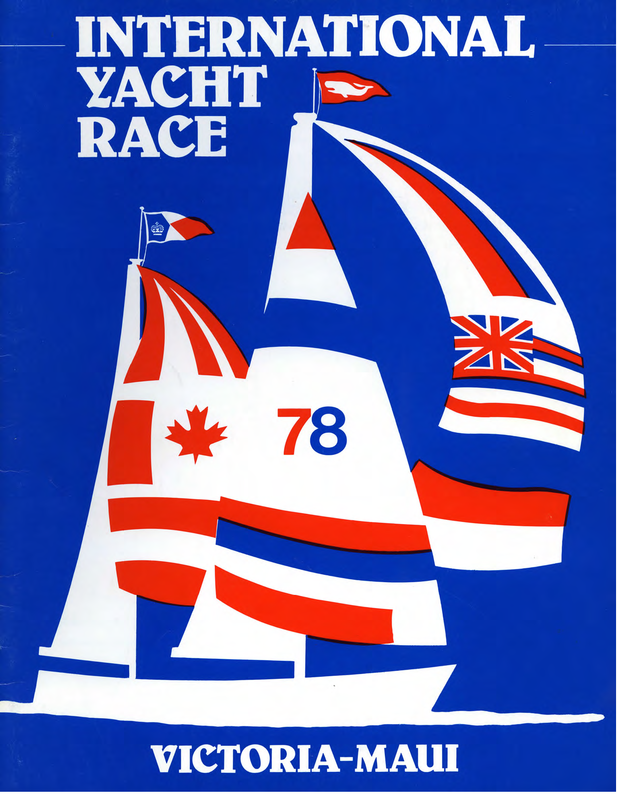 The one thing in common for each of the folders from 1968 onward is that they contain scanned images of the program for the particular year. 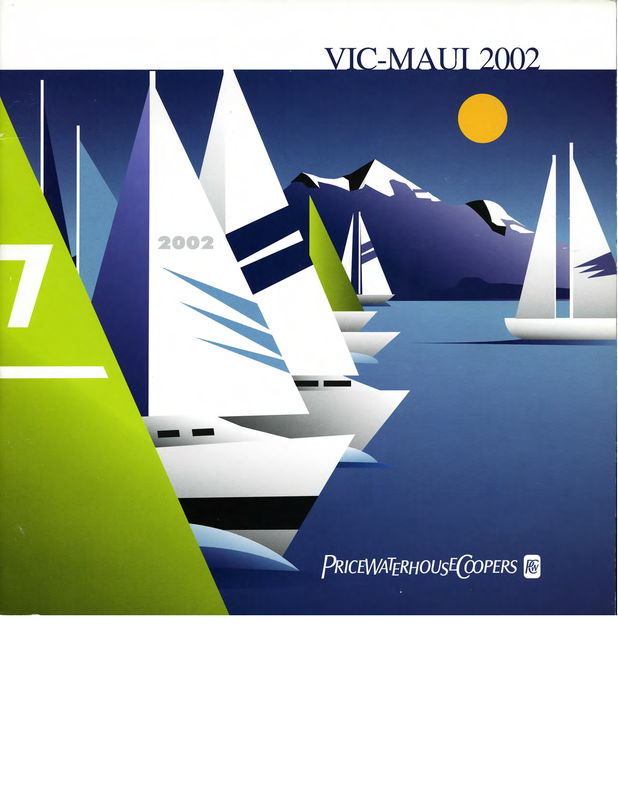 Beyond that the included information varies. 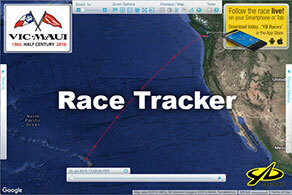 For most years we have race data, being typically related to entries, finish times and corrected positions. 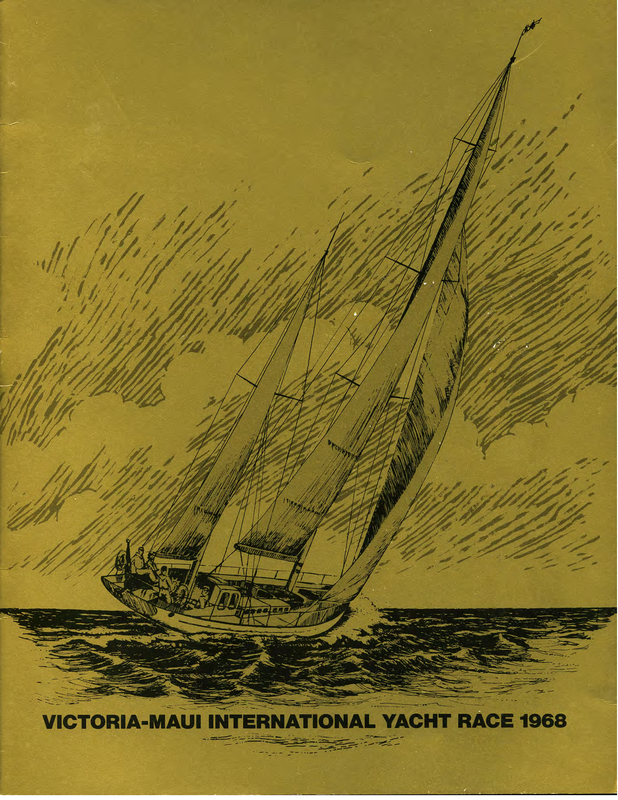 For some years there are reproductions of newspaper articles and in a few instances there are logs, blogs and memoirs. 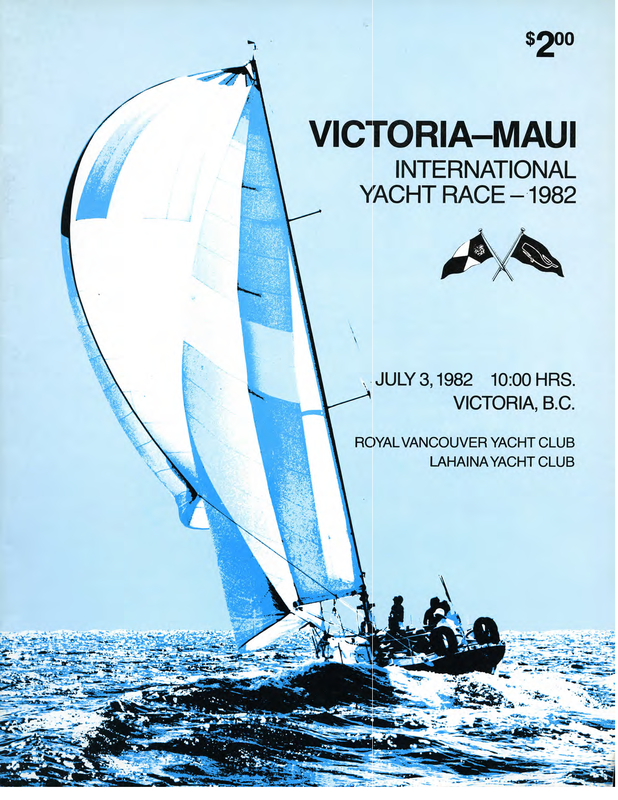 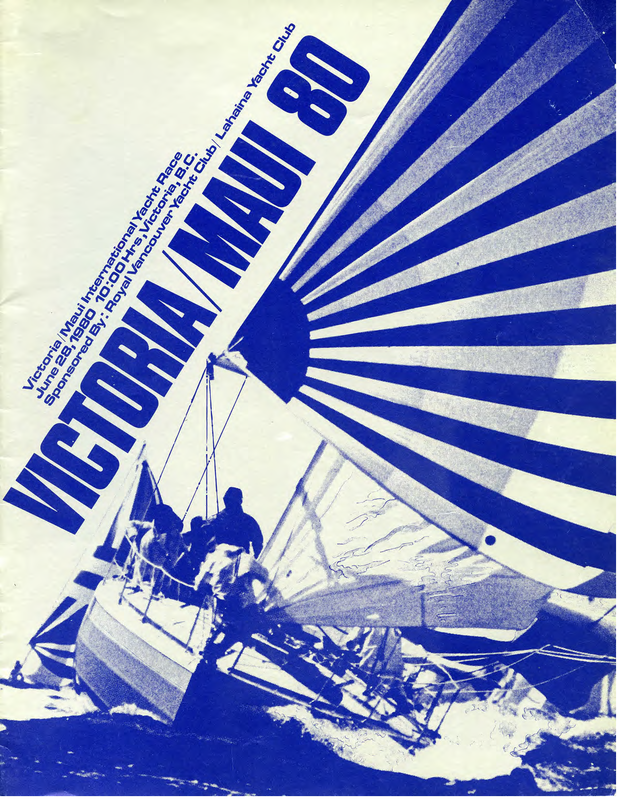 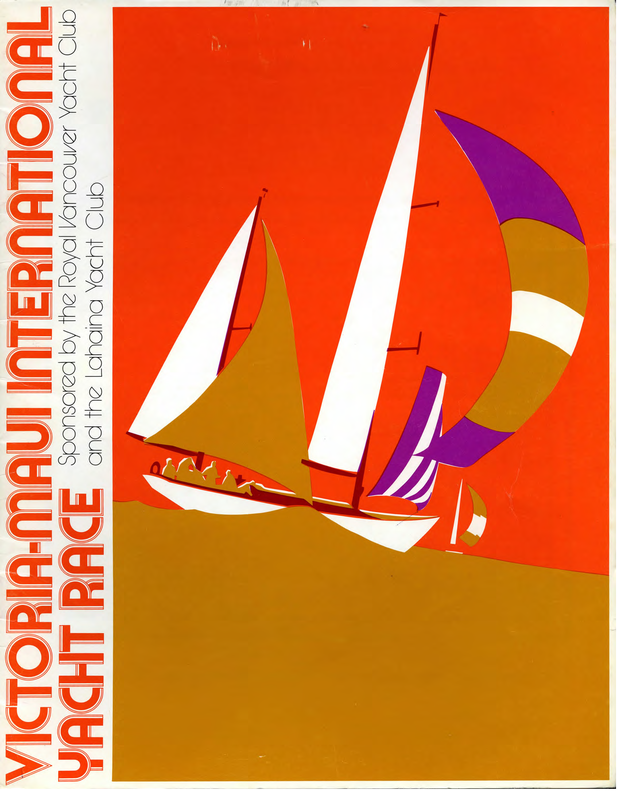 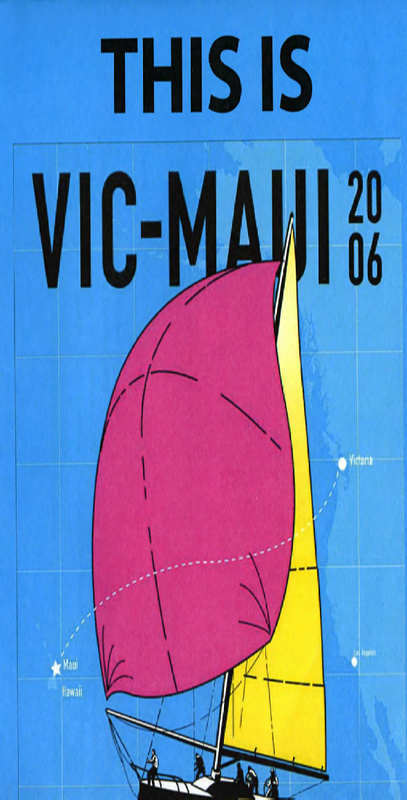 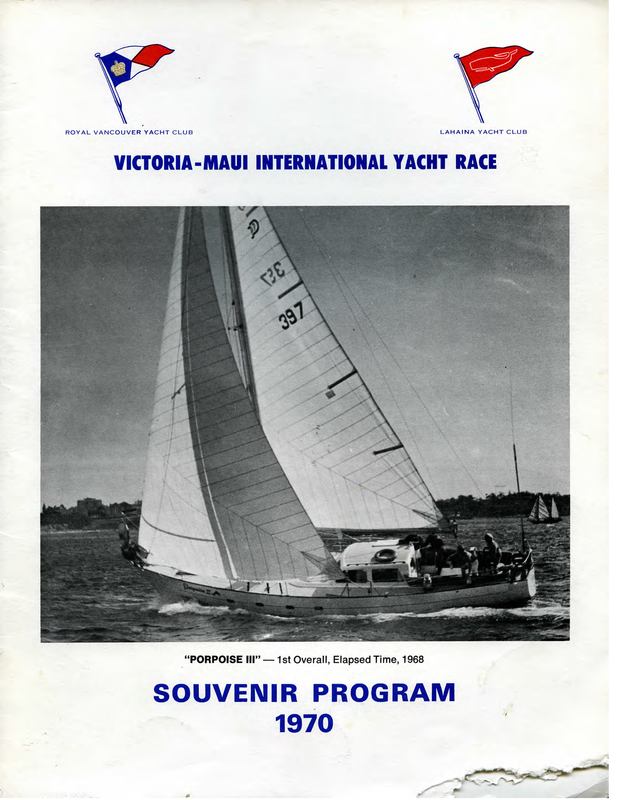 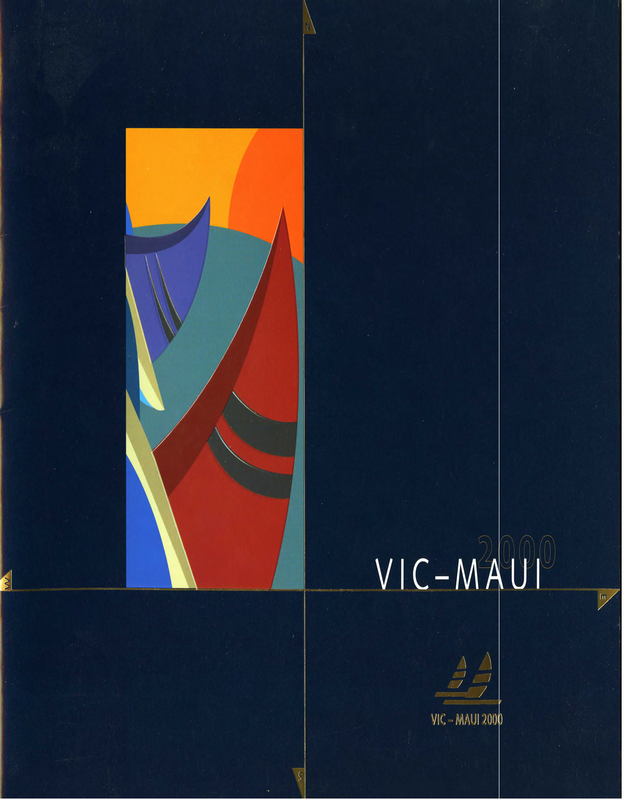 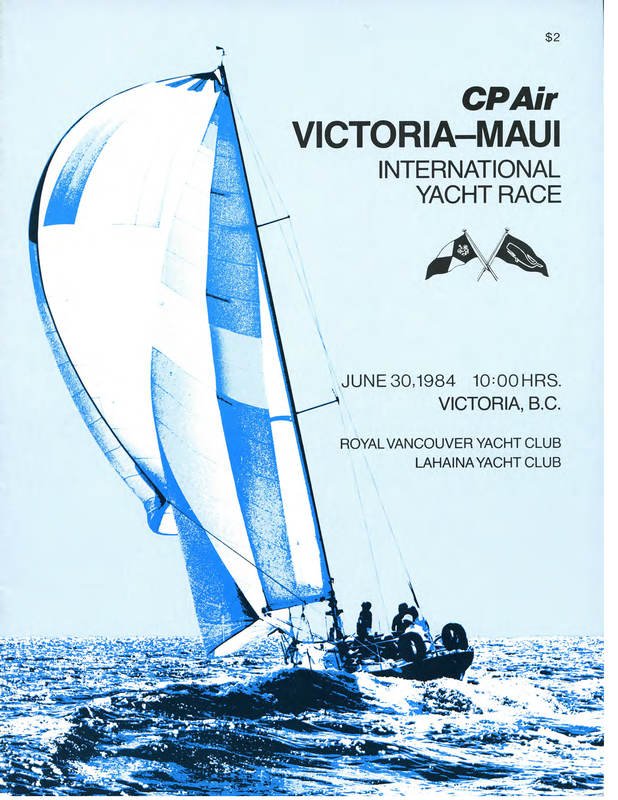 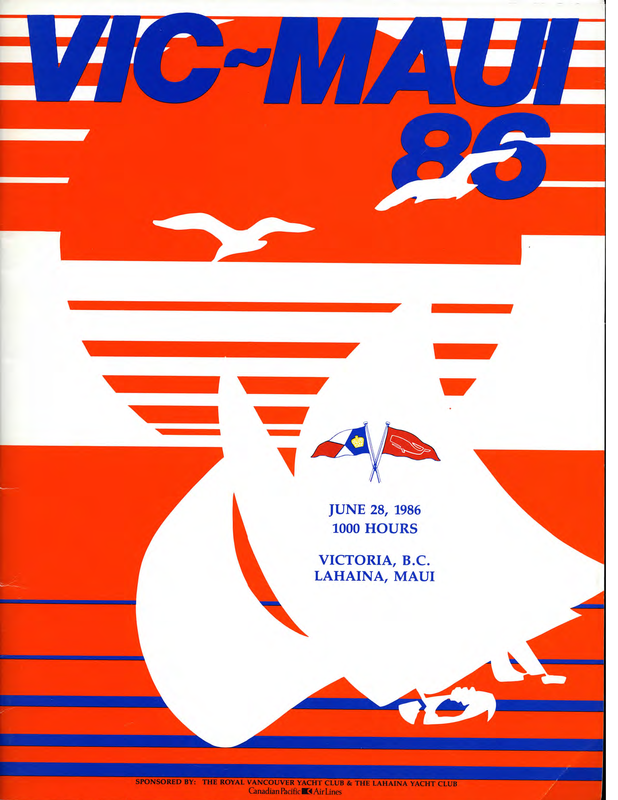 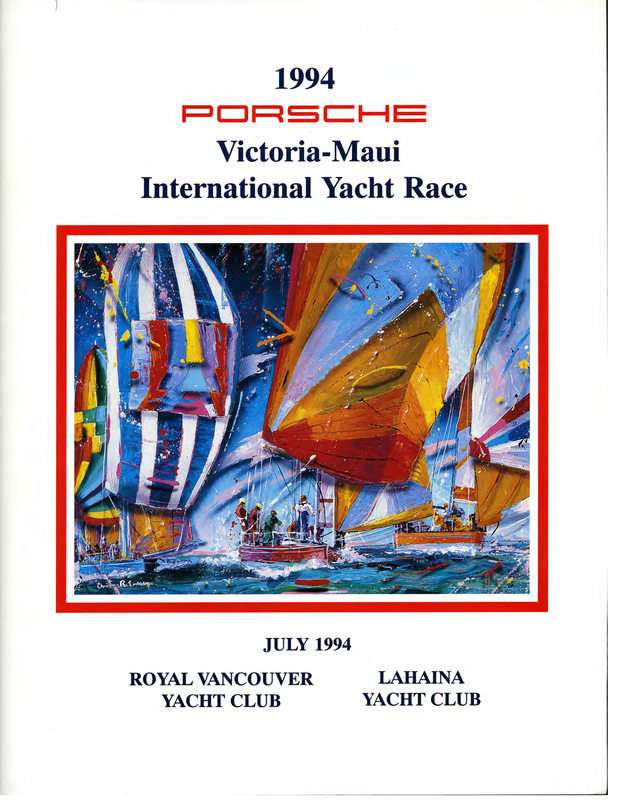 We draw your attention in particular to Ken Park’s Vic-Maui by Sextant, from the 1976 race and Paul Michael’s Family Affair Blog from 2012.